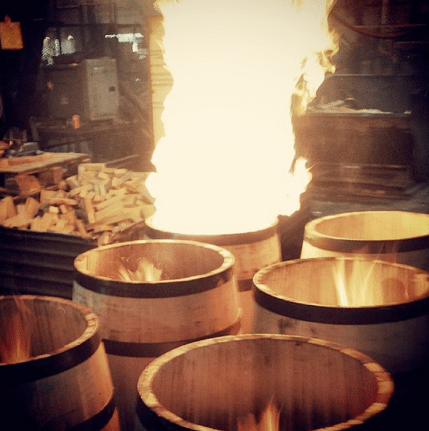 Whiskey History: Who Charred the First Barrel? The one thing that everyone seems to agree on is that there will probably never be a definitive answer to this question. So any time you hear a colorful origin story that claims to know the truth, it’s okay to be a little skeptical. Sometimes the discussion is more fun than the answer.